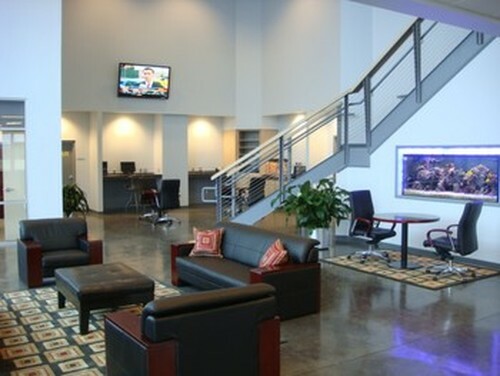 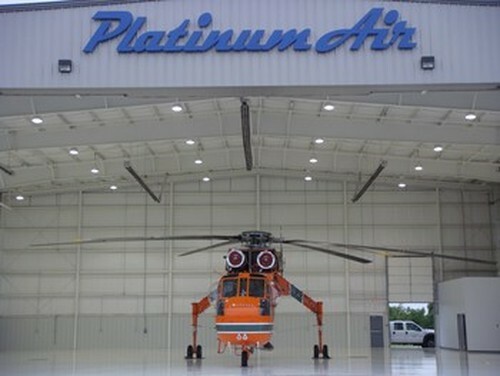 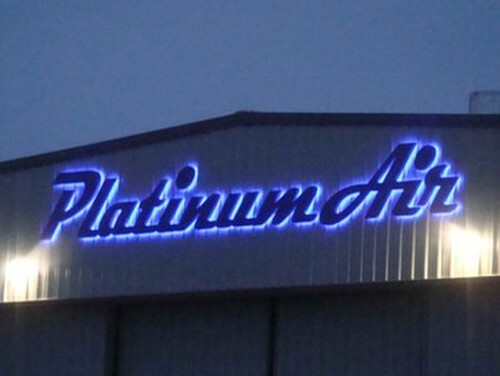 Platinum Air is Tulsa's Newest and Finest FBO. 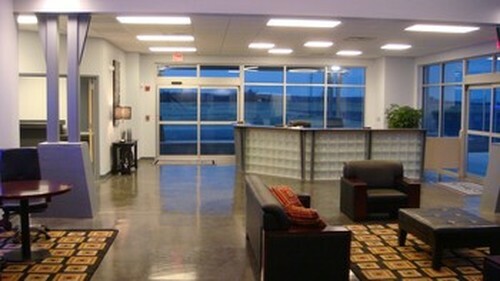 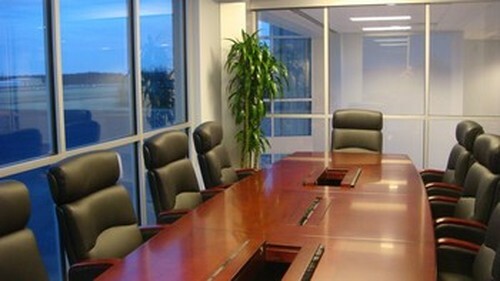 We offer a pleasant alternative to the Tulsa Metro Area, located only 12 min to the downtown area. 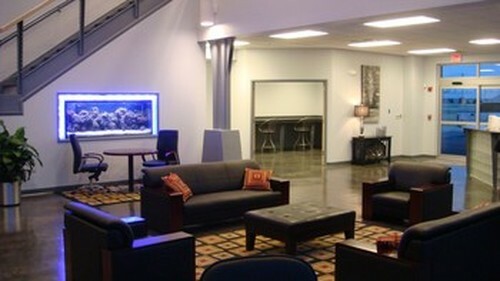 Pogue Airport is a change of pace to the over saturated airports in the Tulsa area. 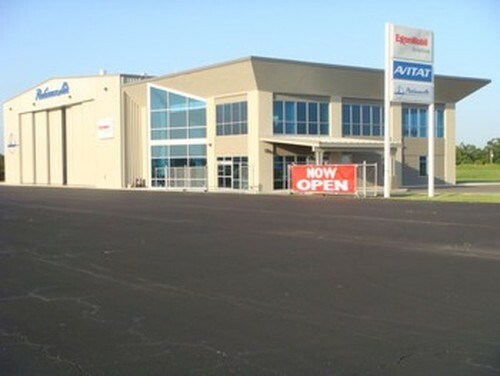 We have a freshly paved 5800 ft asphalt strip, just waiting on your business needs. 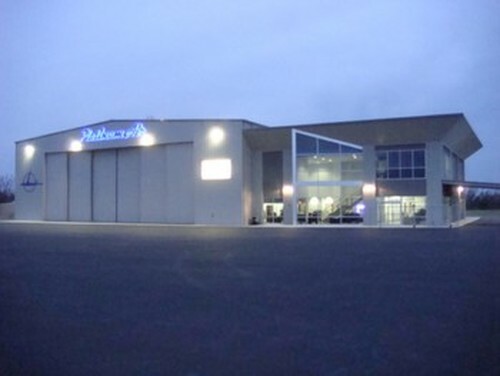 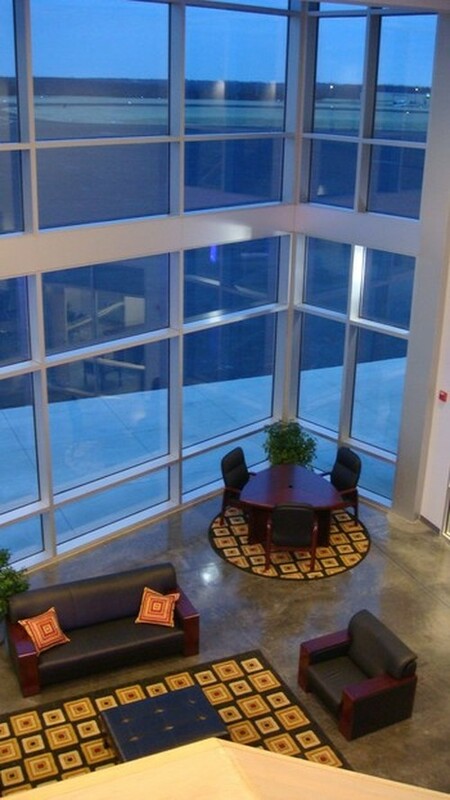 Come join us in opening this new state of the art FBO. 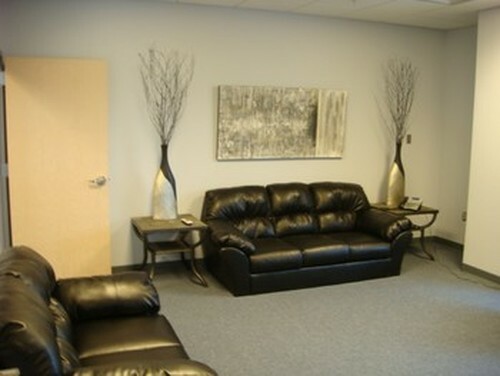 Give us a try you will not be dissapointed!